CALIFORNIA — On November 14, 2018, before the Honorable Timothy Canning, a Northern California state jury returned a defense verdict in favor of Johnson & Johnson (J&J). The jury found the defendant not liable for the plaintiff Carla Allen’s mesothelioma. The plaintiff initially filed suit earlier this year, pleading both negligence and strict liability causes of action, and alleged that defendants knew its talcum products contained asbestos and were likely hazardous to the health of consumers. 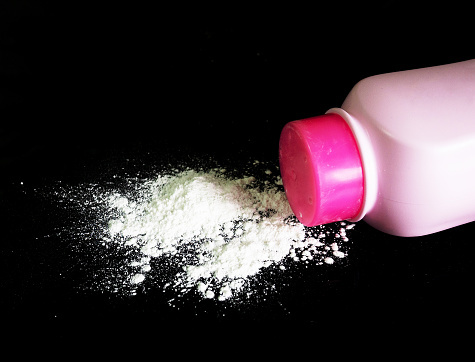 The main allegation in this case centered on the use of J&J’s baby powder (baby powder) by both the plaintiff Carla Allen and her mother Mick Allen, and whether the exposure to that product was a substantial factor in causing Carla Allen’s mesothelioma. Those potential risks did not present a substantial danger to the plaintiff when using (or misusing) the product in an intended/foreseeable way. The verdict sheet is attached here.